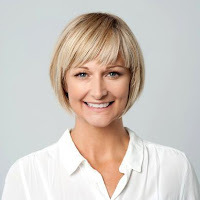 Today we have a guest post from Amy K. Williams. Williams is mother of two and a former social worker, specializing in teen behavioral issues. Parenting is her passion and she is especially involved in spreading the word about positive parenting techniques and preventing both bullying and cyberbullying. As we flip our calendars to October, we are reminded that the seasons are changing. Cooler weather, falling leaves, and the promise of pumpkin spice treats are lying in wait! But with this promise of advancement, now is a great time to revisit the past, and though every day we see transformation, there is one area affecting our children that has seen very little improvement: cyberbullying. This epidemic of using technology to harass others is still prevalent and ravaging society’s youngest members. In fact, recent data shows that the rates of cyberbullying have tripled within the last year and now impacts 87% of our sons and daughters! 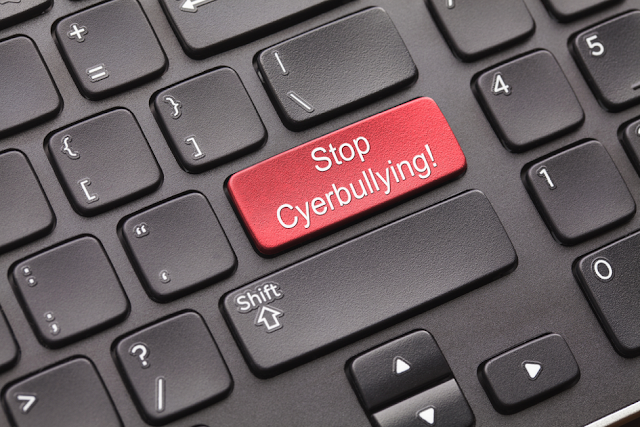 Cyberbullying isn’t a new issue - we’ve been discussing this for years. While we are talking and leading conversations about social media etiquette, our children are still taking part in this form of bullying. 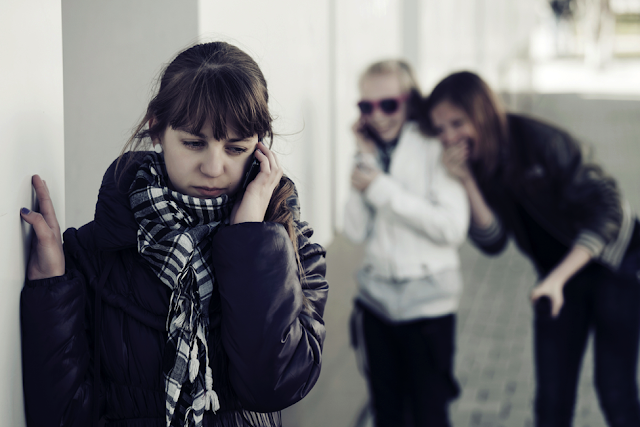 Often cyberbullying takes advantage of social media or text messaging that allows groups of people to read the unpleasant comments. As our kids share and like the hurtful posts, this causes a pile up mentality which easily sends a message to the victim that everyone is against him or her. As the likes and comments grow, a victim easily becomes isolated. This element of crowd mentality is a huge factor into the damage cyberbullying causes. With the advent of disappearing messages and anonymous apps, like Snapchat, social media has made cyberbullying incredibly easy and difficult to reign in. While others join in, many simply ignore the rude activity. It is estimated that only one out of ten children will notify an adult if they witness cyberbullying occurring. This is especially devastating, because data shows that bullying often stops within ten seconds if an adult intervenes. Traditional bullying, thinking back to playground tousles, has been proven to double the chances a child will become depressed as an adult. Those are terrifying statistics, but we need to consider the US National Institute of Health has noted cyberbullying victims also often display increased symptoms of depression. Finally, social media networks are waking up to the problem of cyberbullying. Many sites and apps are starting to institute policies and reporting procedures to help monitor their sites for cruel behavior. Almost all of the trending social media sites have taken a stand against these destructive behaviors and have banned them from their network. A majority of the social media sites now allow people to block or unfollow other users which is a great step in preventing unsolicited contact. It’s also possible to flag inappropriate comments or posts for review by the administrators. If those methods fail, parents can snap a screenshot of the offensive posts and directly email them to the social media site. While sites are taking measures to reduce cyberbullying, these aggressive behaviors are still a real threat to our children. Thankfully, October is National Bullying Prevention Month and allows us to raise awareness about this topic. This is a great opportunity to rise to the challenge and provide our sons and daughters with the skills necessary to delete cyberbullying once and for all. ● Only friend or follow people they actually know. ● Help a child set their privacy settings on social media. ● Monitor a child’s online activity, know their contacts, and visit the sites they frequent. ● Teach social media etiquette. ● Have talks about sexting or oversharing as a child ages. ● Avoid sharing passwords - even with BFF’s. With a little effort, next year we will be able to notice a change in cyberbullying and its effect on our kids. What is one thing you will do to help make this a reality before next October?